Was your answer "YES" to any of those? Brads Shave Oil is for you! It Hydrates and Protects Your Skin! This little bottle may very well be the best thing you ever tried. 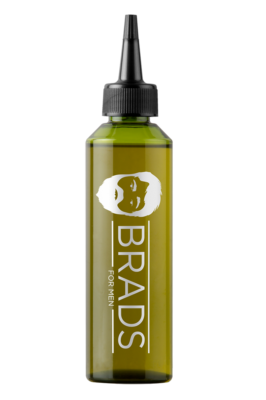 Brads Shave Oil provides the ultimate in shaving comfort.